Suzanne Neville is one of Europe’s leading designers of bridal and evening wear. 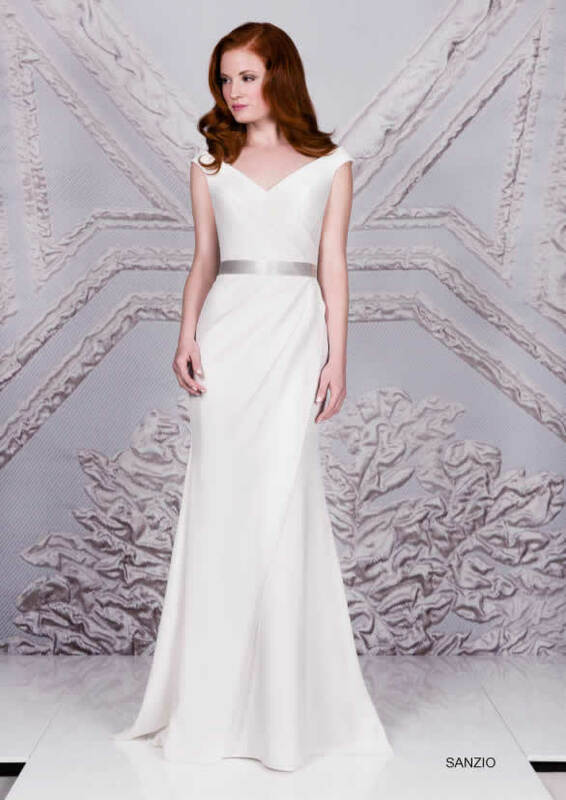 All of the gowns are British made, with designing and hand-made production being undertaken in London. Still adhering to traditional origins, Suzanne Neville dresses are hand crafted using the techniques of contemporary couture. 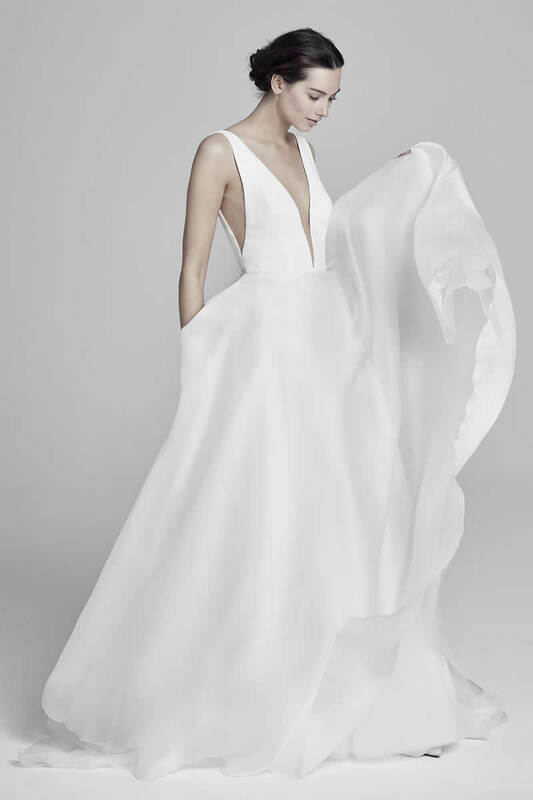 Most well known for beautifully constructed wedding gowns and glamorous evening dresses with signature-structured bodices, the collection is incredibly diverse. 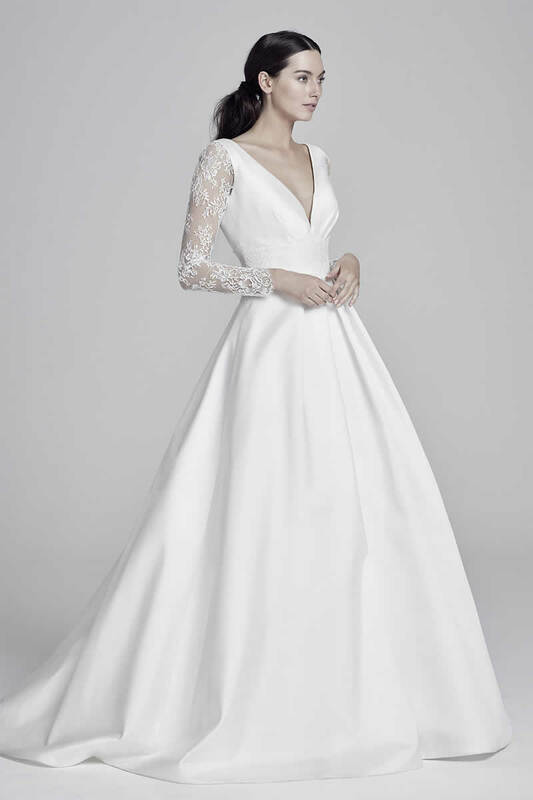 Silhouettes vary from slim fitting bias cuts to full and romantic gowns, always using only the finest silks and hand embroideries. Suzanne Neville started the business in 1991 after studying at the prestigious London College of fashion, gaining recognition after Harrods took on her entire first collection. Now with stores in Knightsbridge, Cheshire and Guilford and over 50 Stockists in the UK and worldwide, the award winning designer continues to grow. 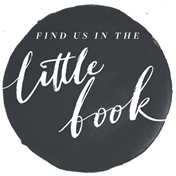 Suzanne is a very hands-on Designer who takes pride on the fit of every dress and aims to create the most flattering shape for every individual bride. The designs are frequently featured in top bridal and fashion publications and regularly commissioned by celebrity and high profile clients. Gowns created for stars of the stage and screen have included Katherine Jenkins, Tess Daly, Elle Macpherson and Kate Winslet to name a few.